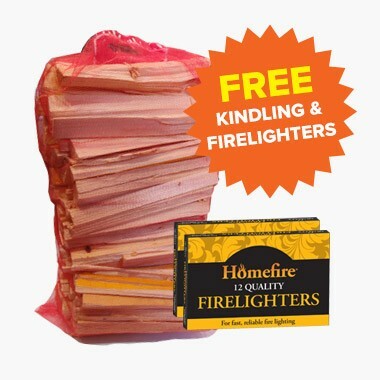 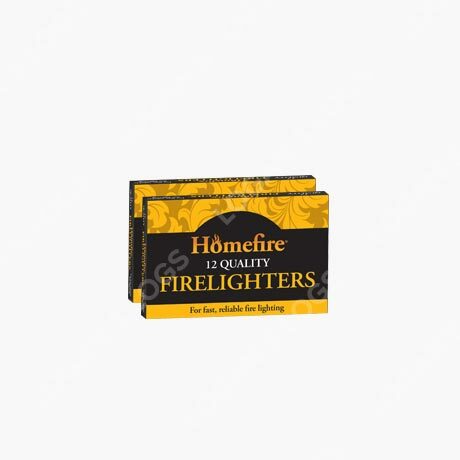 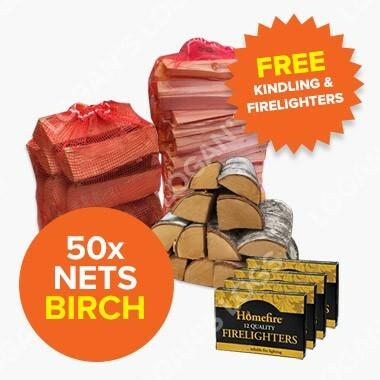 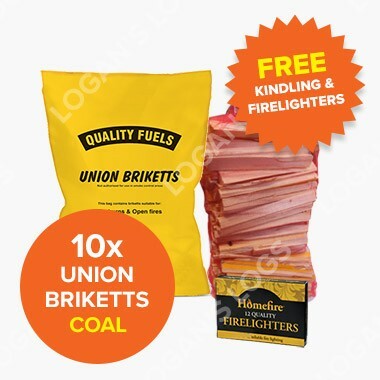 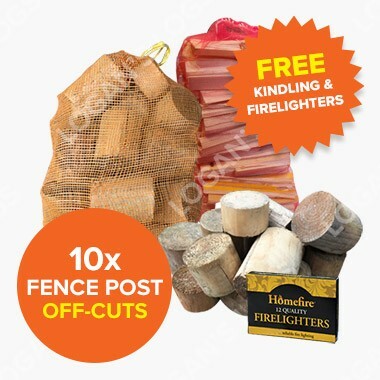 Buy this product for as low as £80.00 each. 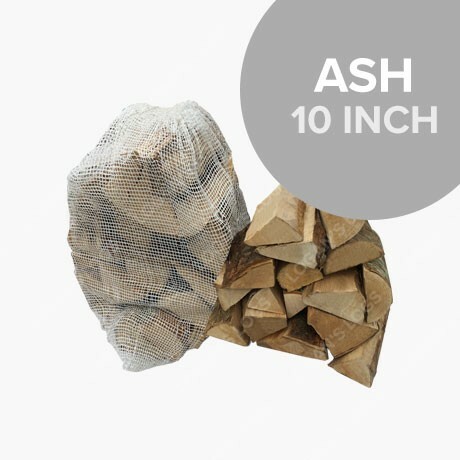 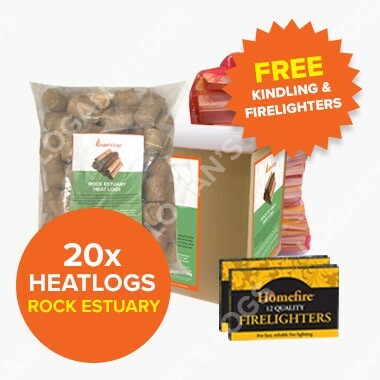 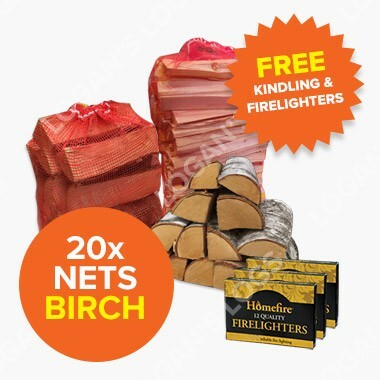 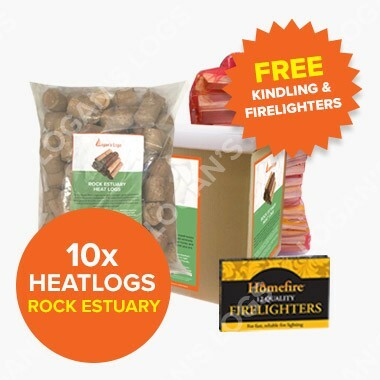 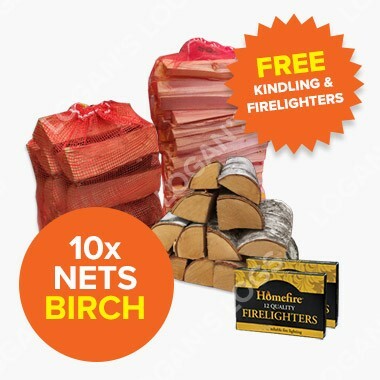 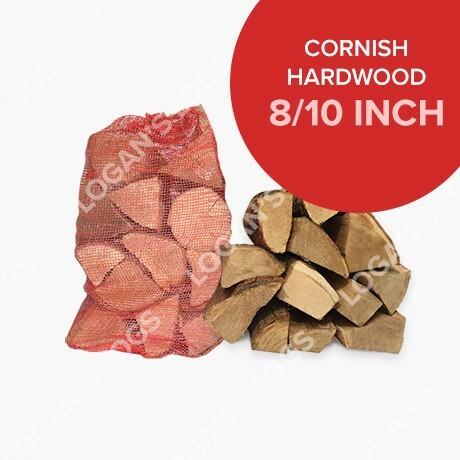 Our Part Seasoned Hardwood Logs come in 8, 10, 12 & 14 Inch, which are superb value for money. 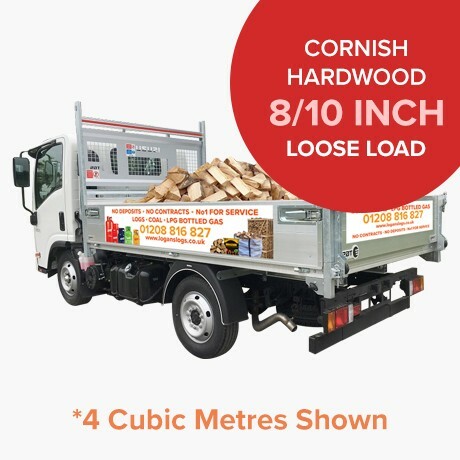 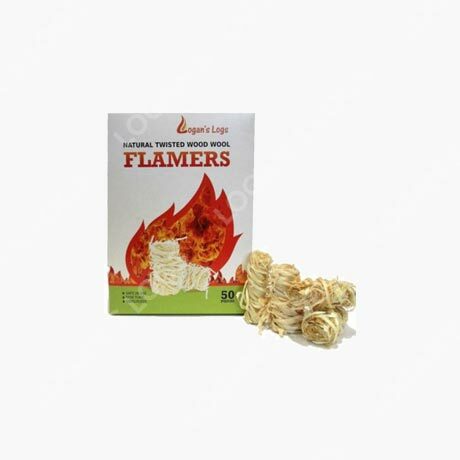 Call us on 01208 816 827 if you have any queries regarding your order. 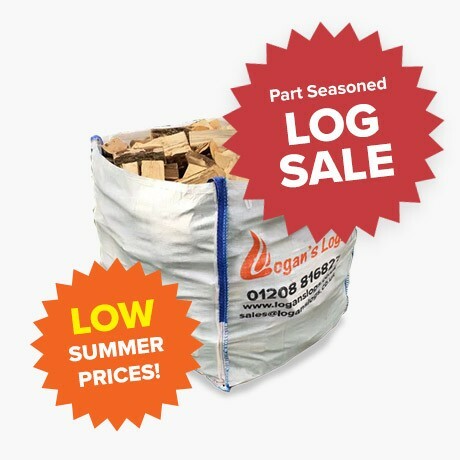 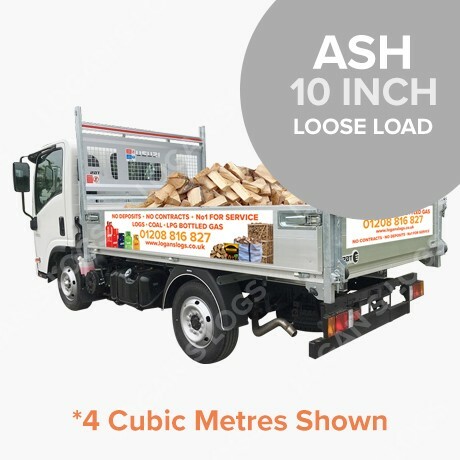 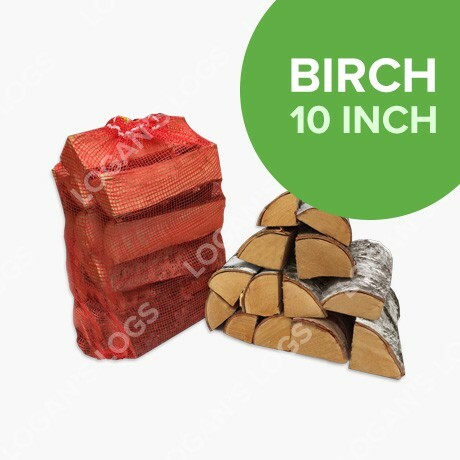 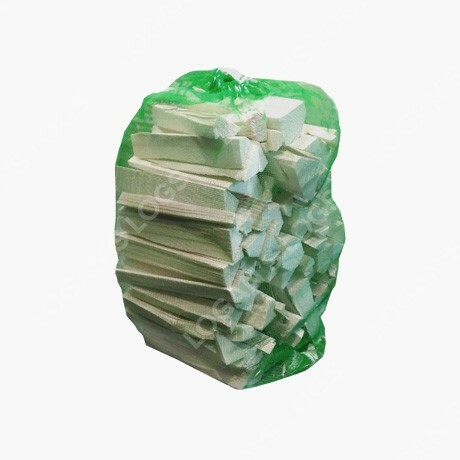 While our delivery driver will endevour to place your delivery where you require it, the contract between yourself and Logan’s Logs™ includes delivery to kerbside only. 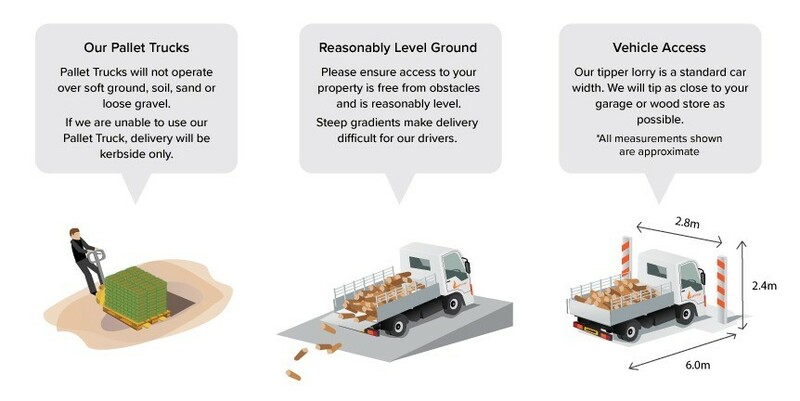 Please ensure that you have the means to move your goods from the kerbside to a suitable storage location.